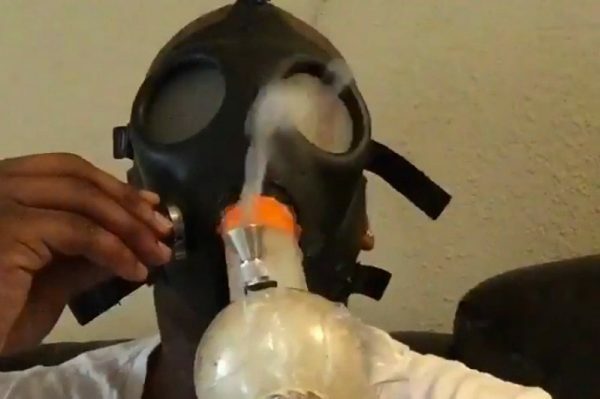 Laremy Tunsil was dimed out during the draft. I guess there’s a little D’Angelo Russell in everybody! Luke Walton comes back home and named the Lakers New Head Coach. Ray Lewis has been trying to prevent black on black crime but can’t prevent his son from sexual assaulting drunk girls at parties.